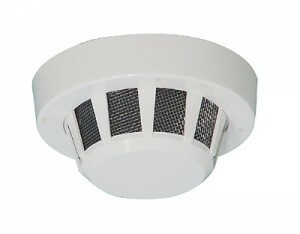 Smoke detectors and fire alarms give you vital extra time to escape from a building if a fire breaks out. our electrician will deliver fire alarm systems which comply with BS5839 for home or domestic dwelling and BS5839 for Commercial and Industrial environments. 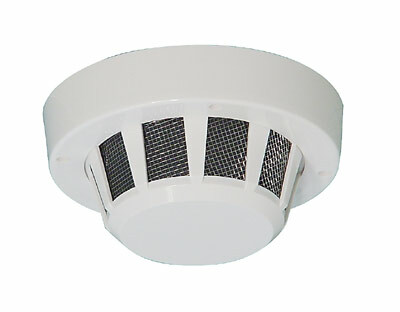 Our range of fire detection and alarm systems includes conventional, “two-wire”, or “addressable” systems, as well as alarm-intelligent fire detection packages.